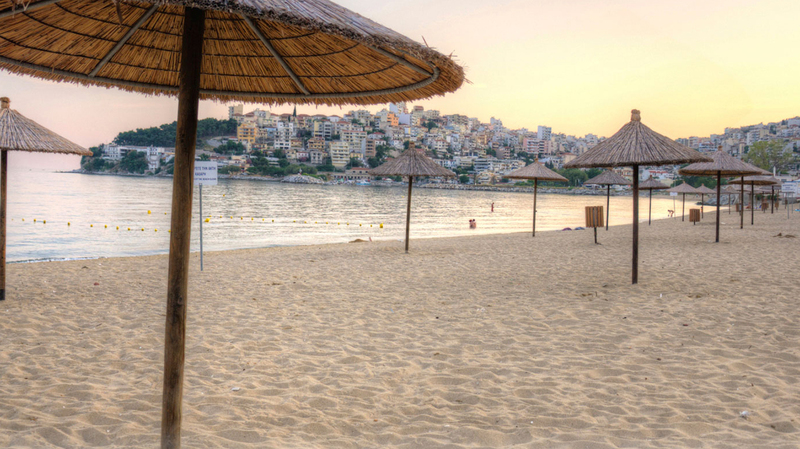 Search for the best flight prices from Manchester to Kavala. Compare prices, book today and save money with Manchester Airport. Ancient Greeks, Romans, Byzantines and Ottomans have all had a go at shaping Kavala, on the eastern Macedonian coast of northern Greece. Today it's a fascinating product of all of these and more, in addition to being one of the key jumping off points for the islands of the northern Aegean including Thasos. Expect ancient cobbled streets, hidden tavernas and a steep climb to the impressive hilltop fortress. In-town accommodation is limited, and most of it is pitched at the business traveller. An outstanding exception is the Imaret (Poulídou 6), a luxury spa hotel converted from a medieval Islamic theological academy and still retaining most period features (including on-site hammam and little domes and arches in the rooms/suites). By one of those quirks of history and diplomacy, it still actually belongs to the Egyptian state thanks to dynastic founder Mehmet Ali's local origins. More conventionally, the partly sea-facing Airotel Galaxy (Venizélou 27) benefits from a recent light makeover and helpful staff. Budget options are confined to rent-room places in the older Panagía quarter. Shopping opportunities in Kavála are mainly found in the warren of small streets bounded by the two main squares, Eleftherías and Kapnergáti, and the main streets Venizélou and Omonías, all of this a few paces northeast of the port. Here you'll find the Agíou Nikoláou market, housing smaller independent outlets, plus the giant Megálou Alexándrou mall, as well as the Dimotikí Agorá (municipal market), crammed with fish and produce stalls. A few tobacconists in the Panagía district recall Kavála’s past as a major tobacco-processing centre, which only ended in the 1980s. Most worthwhile town eateries line Poulídou, the uphill street leading into the medieval Panagía quarter. Waterfront tavernas proper are generally overpriced tourist traps; an outstanding exception, again not cheap but with a nice line in seafood and grilled vegetables, is Panos Zafira (Platia Karaoli Dimitriou 20, base of Poulídou), though with transport you might be better off in suburb seaside settlements like Néa Péramos 14km southwest, where Tou Konstandaki offers even better value for similar fare. Places along Poulídou, near the Imaret, tend to change frequently owing to high rents, though meat-strong Kanados at number 27 seems a durable survivor. Variable, all year After years of uncertainty about what to do with this venerable, early-1900s warehouse, the premises have finally found a role as an exhibition and events centre. Watch posters around town for what's on. Fáliro Park, plus small squares in the medieval Panagía district, host this small festival of mostly Greek theatre, concerts, film, plus ethnic food and crafts bazaars. Colourful folk dances areput on by companies from around the globe, in the beach village of Néa Kárvali, 11km east. This is one of Greece's oldest summer festivals (since 1957), with events divided between the ancient theatres of Philippi (16km northeast) and Thásos Island (a 30- to 40-minute hydrofoil ride from Kavála jetty). Expect mostly ancient drama by top companies, plus a few musical performances. This long-established, prestigious fixture on the European festival circuit has a truly international scope, and not (as so often in Greece) submissions only from the Balkans. Drama lies 33km northwest of Kavála, with frequent bus services.